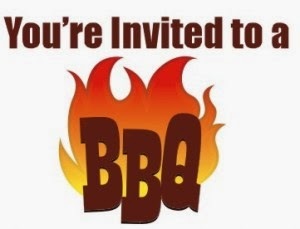 Our BBQ at Overstock Liquidation last Friday was such a success that we decided to do it again this Friday, August 29th from 9:30 a.m. to 2:00 p.m.
Come on out to Overstock Liquidation on the Lakefield Hwy. at the former Jack & Jill Farms location and enjoy some great food and good deals. All proceeds go to the Jack McGee Kawartha Komets Special Needs Hockey Program. BLAZE KOMETS, BLAZE! ROAR BBQ, ROAR!